Herbal allergy remedies won't always replace prescription medications, especially in serious or emergency situations. But they can be used to ease respiratory congestion and build your immune system. Plus, there are many times when they are far better than prescription medications. Drugs are meant to suppress your immune system, but herbal remedies work with your body, triggering your immune system to heal itself. It has to do with immunoglobulin E, an antibody that triggers the release of histamines whenever it encounters an entity your body mistakenly views as a threat. Whether you have - or will develop - an allergy often depends on both genetics and the environment you're in. Conventional treatment for allergies includes steroids (for serious cases of asthma), and antihistamines. 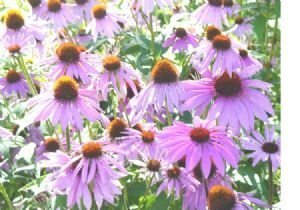 Echinacea will ease the symptoms of allergic rhinitis. Find Echinacia seeds here. The problem with relying solely on drugs, such as antihistamines, is your body can become conditioned to the chemicals to the point where you need more and more of the drug to get the same result. Also these drugs suppress the body's immune system, which can cause adverse reactions in the long run. 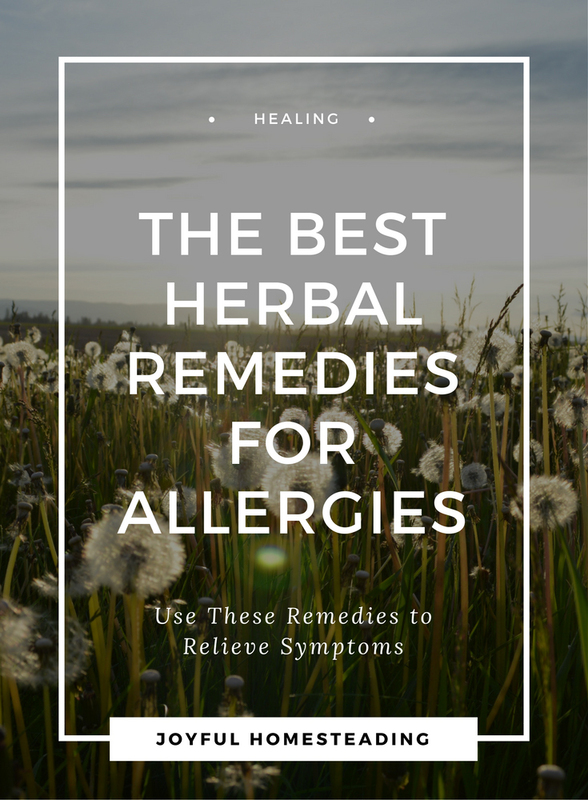 Herbal allergy remedies, on the other hand, will work with your body's immune system, and are a safer way to treat the symptoms of allergies. Strengthening your immune system, rather than suppressing it, makes far more sense when it comes to treating your allergy symptoms. Echinacea is the classic cold remedy, but it can also ease the symptoms of allergic rhinitis as well. Nettle is extremely popular in Europe for easing the symptoms of hay fever and works on a cellular level to stop allergy symptoms such as sneezing and the runny nose. Butterbur is a powerful herbal remedy for allergies that inhibits the release of histamines and according to some studies can be just as effective as some prescription allergy medications. Tinospora is also a powerful remedy that eases symptoms of sneezing and itchy eyes. It can also stimulate your immune system.